Extreme open-sea conditions, physical exhaustion, minimal protection and very little time to rest. All this for almost a year. The Volvo Ocean Race is a sailing race like no other. To ensure team members are at their physical and mental best throughout the race, team AkzoNobel equipped its crew with biometric sensors from Cosinuss GmbH. In a race such as the Volvo Ocean Race, team performance must be at its peak for an extremely long time. 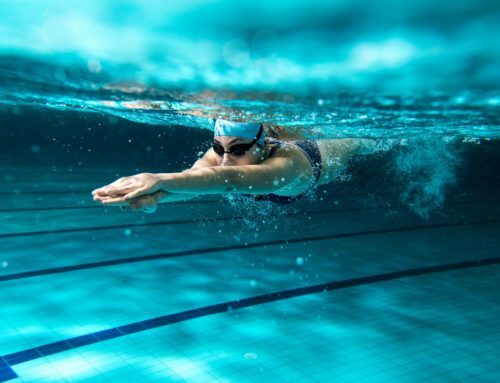 To sustain top performance, biometric analytics becomes critically important. This is what Dutch sailing team AkzoNobel realized. Before the race, the on-shore team is required to process and analyze staggering amounts of data about weather, currents, boat and other race-relevant factors to ensure the boat sails as fast and efficiently as possible and holds to an optimal course. Now they can add vital signs of every crew member into the mix. cosinuss° technology gathers highly accurate data about every sailor and analyzes it to provide signals indicating crew fatigue, even exhaustion, and when members need rest. This data is fed to SAP® software, where it is put together with all other relevant data. 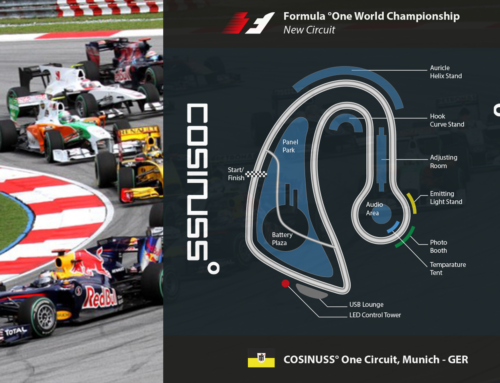 The combination of cosinuss° technology and computing power of SAP technology assures that the crew performs at its best during every leg of the race. From Cape Town’s port V&A Waterfront, teams began the current leg Dec. 10. 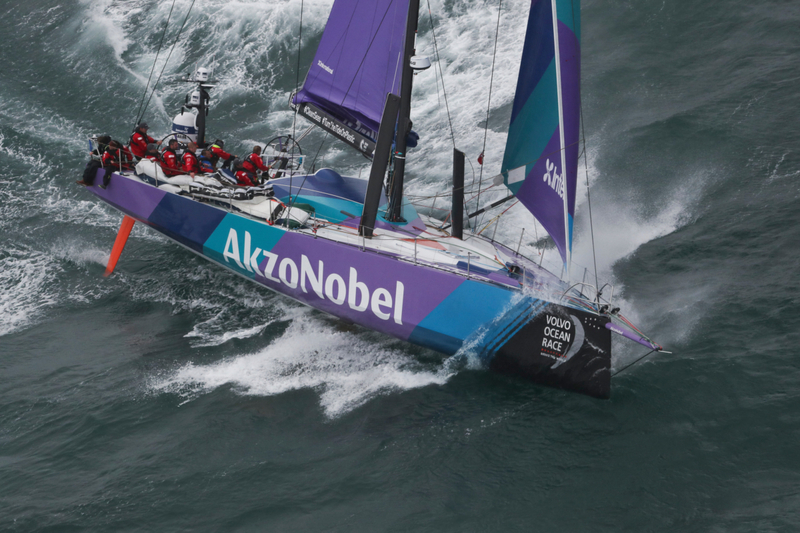 Equipped with cosinuss° technology, the AkzoNobel crew is headed for the distant city of Melbourne, Australia. Let’s wish them wind at their sails’ backs and good weather. Ahoy!